Special 3 for 2 offer for Book Clubs! 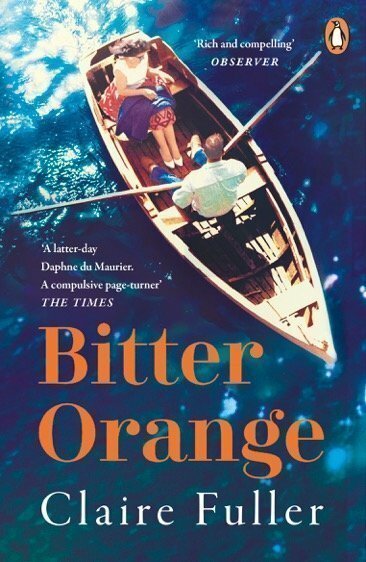 Come and hear local author Claire Fuller talk about her writing life and about her new novel, BITTER ORANGE, in Stockbridge Town Hall. This is a joint event with The Bookmark bookshop of Stockbridge. Frances Jellico is dying. A man who calls himself the vicar visits, hoping to extract a deathbed confession. He wants to know what really happened that fateful summer of 1969, when Frances – tasked with surveying a dilapidated country house – first set eyes on the glamorous bohemian couple, Cara and Peter. She recalls the relationship they forged through sweltering days, lavish dinners and elaborate lies, and the Judas hole through which she would spy on the couple. Were the signs there right from the beginning? A tense novel about deception, sexual obsession and atonement by a writer who has been compared to Daphne du Maurier, Penelope Lively and Ian McEwan. Claire Fuller was born in 1967. 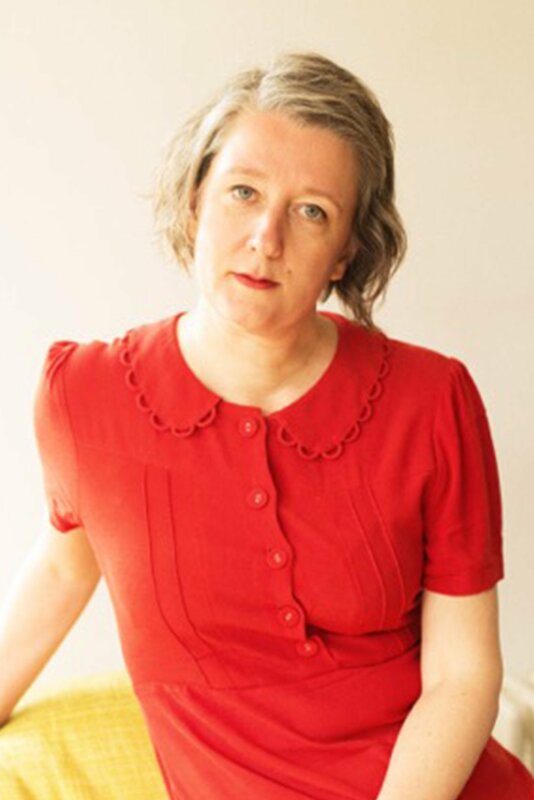 She began writing at the age of 40 and her first novel OUR ENDLESS NUMBERED DAYS, won huge acclaim, and won the Desmond Elliott Prize. She has an MA in Creative Writing from the University of Winchester, and lives in the city. Would you like Claire to visit your Book Club? The two authors you would most like to see at Books at the Barn.